Who are Ticket Solutions & VeriShip? Ticket Solutions, for over 17 years, has specialized in finding premium seating to any sport, concert, or theatre event worldwide. The company prides itself in providing unrivaled service to their customers. VeriShip, established in 2006, is the leader in small parcel auditing, analytics, reporting and technology solutions. Their solutions are distributed in different environments using both physical and virtual servers. Their systems are built to ensure scale using distributed processing load across many servers utilizing many applications and technologies. They are utilizing web sites, web services and APIs, Windows services, and scheduled tasks as well as legacy systems. Better support, faster issue resolution, and happier customers. Ticket Solutions and VeriShip share the same IT support group. For both web and backend applications, Ticket Solutions and VeriShip were looking to improve the support of their ever increasing application complexities and gain a more comprehensive view of system faults and failures. They were looking for a way to scale up their product support and control the involvement of their development staff and production level access for the various product and support teams. 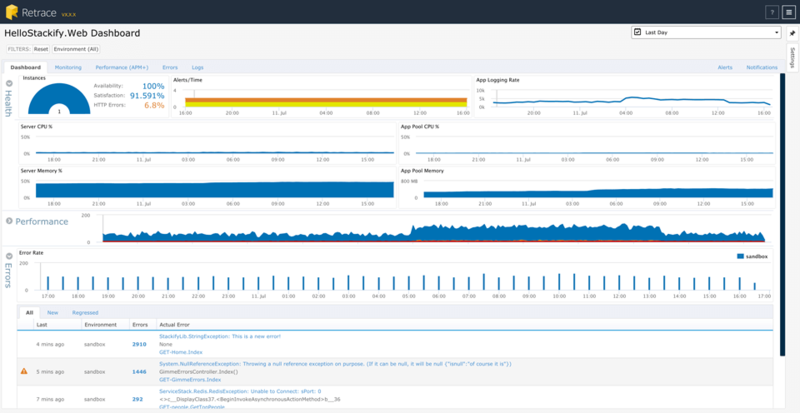 DevOps Insight: Retrace connects the data, making it easier to fix application issues. 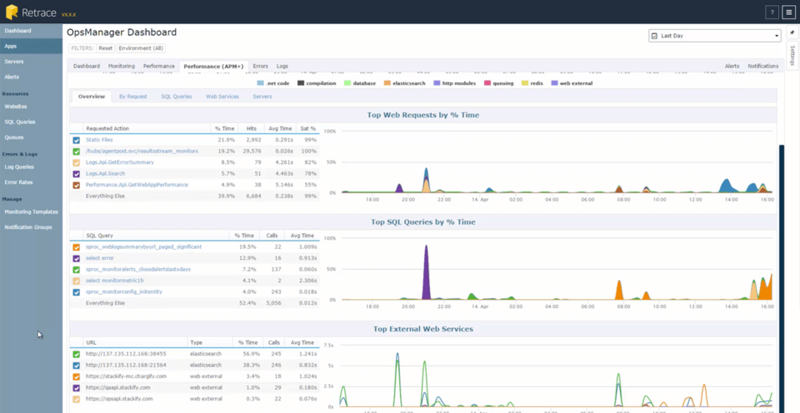 “Before Retrace, our monitoring service might have given us several different alerts, such as low disk space or website is down, but we couldn’t know if they were connected to the same issue and what was the source,” said Ticket Solutions’ and VeriShip’s CTO.